The ceremony featured live demonstrations from students and instructors of Cornerstone Center for the Arts followed by remarks from Muncie Mayor Dennis Tyler, Jeff Robinson of Cornerstone, and Rick Zeigler of Community Enhancement Projects. 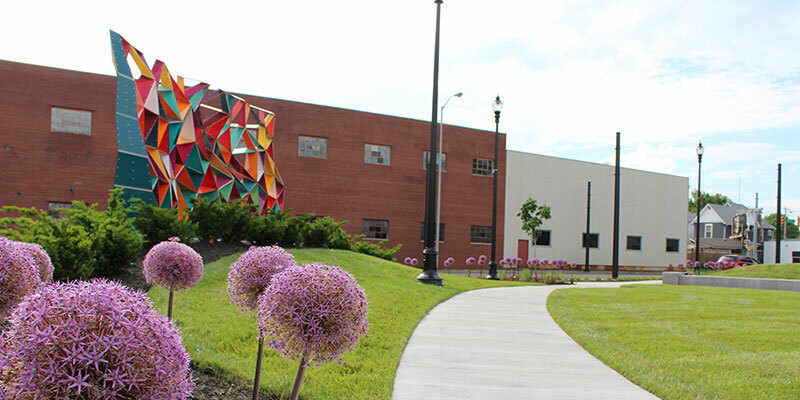 Cornerstone Park sits at 101 S. Madison St. at the former site of Holiday Cleaners. The development of the park was made possible through partnerships with Ball Brothers Foundation, Community Foundation of Muncie and Delaware County, George and Frances Ball Foundation, Community Enhancement Projects, Zeigler Foundation, Muncie Sanitary District, Muncie Redevelopment Commission, Environmental Protection Agency, and Muncie Mayor Dennis Tyler. 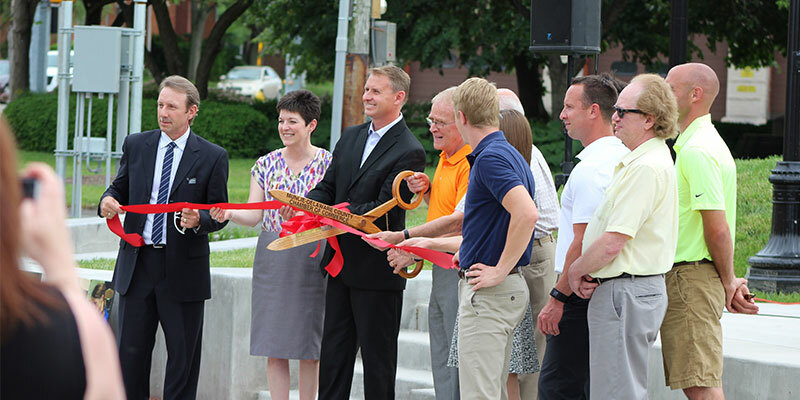 The park was created as a gateway to Downtown Muncie and will offer new outdoor opportunities for the surrounding businesses and organizations. Cornerstone plans to utilize the new park for upcoming summer classes, workshops, and events.